The world around us is built by the advancement of science and technology throughout the ages. From the invention of computers to the engineering of skyscrapers, the modern world is one that is based on science. And in that advancement of science, is the creation of robots. At My Robot, we understand that robotics has a great impact on the modern world, and how we do things. That’s why we believe in providing innovative teaching and learning solutions that are based on robotics. 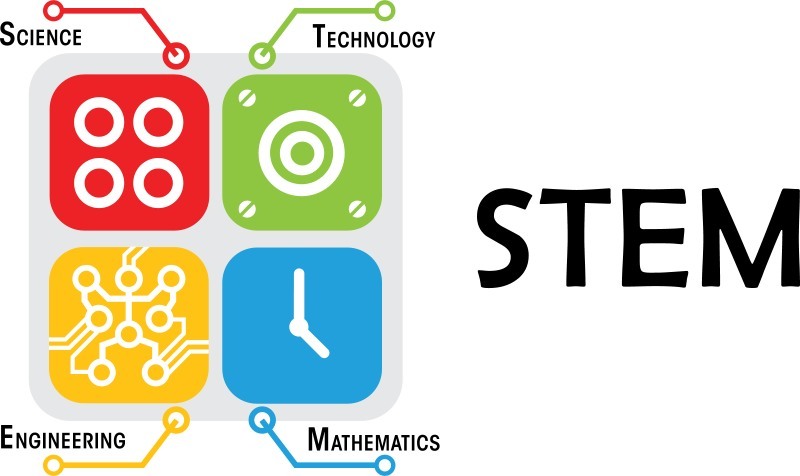 Through our customised syllabus, we are able to engage in 4 core areas of science-based education, being STEM. By combining the four fields, students are able to creatively apply and innovate the new way of studying the learned concepts via interaction with a robot. Parents see the value in our trusted syllabus, used in over 20 countries around the world. It is designed to train children to work with robots. Through our robotics programs, their children are able to learn about engineering principles. They are also able to improve their problem-solving skills while improving their fine-motor skills. More than that, our classes provide children with an edge in education with skills that are learnt outside the classroom. We invite you to join us in bringing robotics learning to the classroom. Help us engage students in a highly innovative, exciting way of learning today!